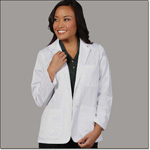 Free Shiping for orders $95 or more! 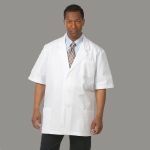 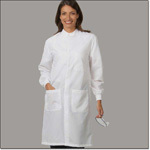 Looking for a lab coat that offers style, professionalism and utility? 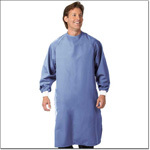 Choose from Fashion Seal Healthcare®, Superior Uniform Group’s healthcare brand, lab coat styles offering wide pockets or a pocket within a pocket—ideal for carrying a smartphone or other useful items, specialty lab coats in a wide selection of styles, colors and fabrics, and protective apparel styles, including lab coats, short coats and apron gowns.